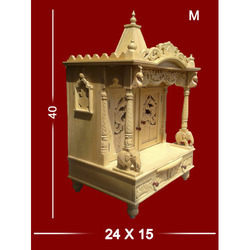 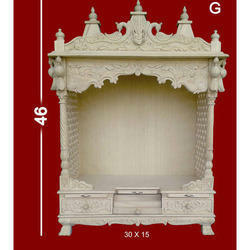 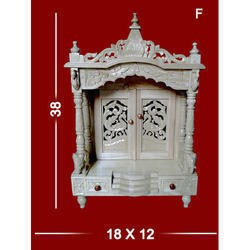 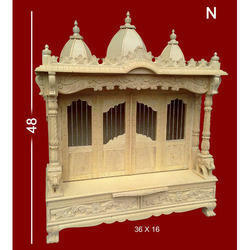 We are engaged in manufacturing, retailing, supplying and exporting an exclusive collection of Wooden Temples. 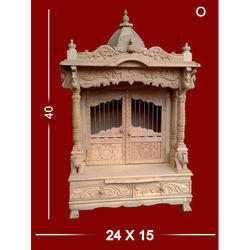 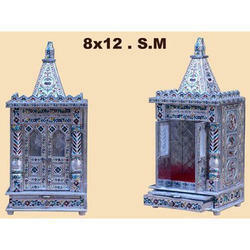 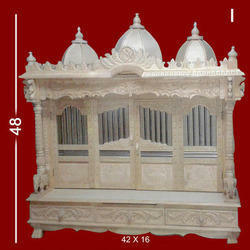 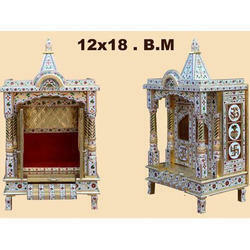 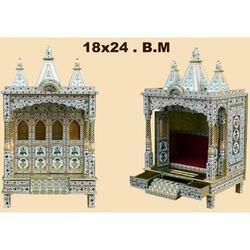 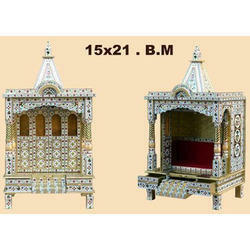 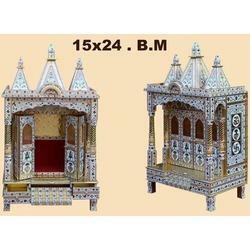 These temples are intricately crafted by our expert designers, who make use of high-grade raw material. 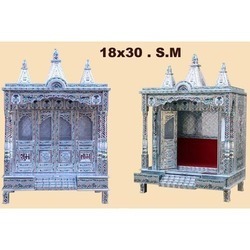 Owing to their features like colorful designs, alluring patterns and enough space, these temples are widely demanded by the customers. 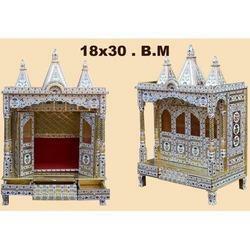 The range offered by us are is widely demanded for meeting the needs of religious pooja and placing the statues and idols.